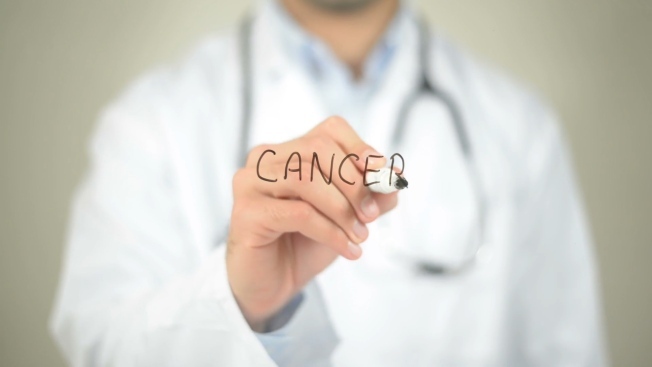 A recent report from the American Cancer Society spotlighted a continued decline in the cancer death rate in the United States. The U.S. cancer death rate has hit a milestone: It's been falling for at least 25 years, according to a new report. Lower smoking rates are translating into fewer deaths. Advances in early detection and treatment also are having a positive impact, experts say. But it's not all good news. Obesity-related cancer deaths are rising, and prostate cancer deaths are no longer dropping, said Rebecca Siegel, lead author of the American Cancer Society report published Tuesday. Cancer also remains the nation's No. 2 killer. The society predicts there will be more than 1.7 million new cancer cases, and more than 600,000 cancer deaths, in the U.S. this year. There's been a lot of bad news recently regarding U.S. death rates. In 2017, increases were seen in fatalities from seven of the 10 leading causes of death, according to recently released government data. But cancer has been something of a bright spot. The nation's cancer death rate was increasing until the early 1990s. It has been dropping since, falling 27 percent between 1991 and 2016, the Cancer Society reported. Lung cancer is the main reason. Among cancers, it has long killed the most people, especially men. But the lung cancer death rate dropped by nearly 50 percent among men since 1991. It was a delayed effect from a decline in smoking that began in the 1960s, Siegel said. The report has some mixed news about prostate cancer, the second leading cause of cancer death in men. The prostate cancer death rate fell by half over two decades, but experts have been wondering whether the trend changed after a 2011 decision by the U.S. Preventive Services Task Force to stop recommending routine testing of men using the PSA blood test. That decision was prompted by concerns the test was leading to overdiagnosis and overtreatment. More and more children are going on to live full and happy lives after being treated for cancer. 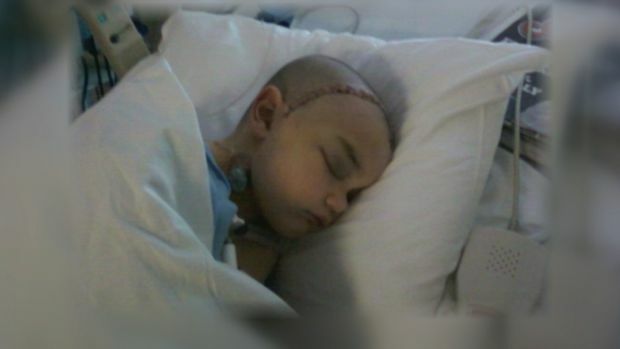 One child in Ohio not only beat brain cancer once, but twice. The prostate cancer death rate flattened from 2013 to 2016. So while the PSA testing may have surfaced cases that didn't actually need treatment, it may also have prevented some cancer deaths, the report suggests. Of the most common types of cancer in the U.S., all the ones with increasing death rates are linked to obesity, including cancers of the thyroid, pancreas and uterus. Another is liver cancer. Liver cancer deaths have been increasing since the 1970s, and initially most of the increase was tied to hepatitis C infections spread among people who abuse drugs. But now obesity accounts for a third of liver cancer deaths, and is more of a factor than hepatitis, Siegel said. The nation's growing obesity epidemic was first identified as a problem in the 1990s. It can take decades to see how a risk factor influences cancer rates, "so we may just be seeing the tip of the iceberg in terms of the effect of the obesity epidemic on cancer," Siegel said. There's been a decline in the historic racial gap in cancer death rates, but an economic gap is growing — especially when it comes to deaths that could be prevented by early screening and treatment, better eating and less smoking. In the early 1970s, colon cancer death rates in the poorest counties were 20 percent lower than those in affluent counties; now they're 35 percent higher. Cervical cancer deaths are twice as high for women in poor counties now, compared with women in affluent counties. And lung and liver cancer death rates are 40 percent higher for men in poor counties. Dr. Darrell Gray, deputy director of Ohio State University's Center for Cancer Health Equity, called the findings "important but not surprising." "We've known for some time that race is a surrogate" for other factors, like poverty and difficulty getting to — or paying for — doctor's appointments, he said.